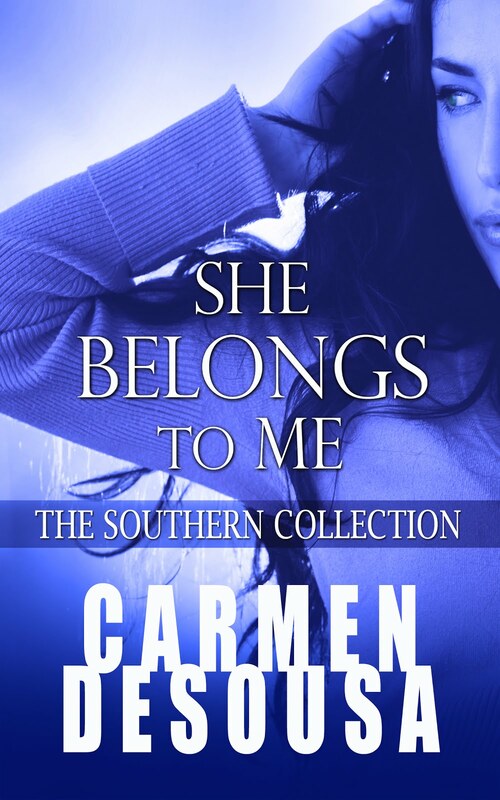 Carmen DeSousa: Support Four Debut Authors and Snag $125! Support Four Debut Authors and Snag $125! With this contest, there is something for everyone and it’s SO simple to be in on the winning! On November 28 and/or 29, purchase 1 or all 4 of the debut author’s books listed here. Then forward proof of purchase (the receipt Amazon sends you will do just fine) to : motionsrider@yahoo.ca and get up to 4 entries into a draw for a $100 Amazon gift card! It’s that easy, no reviews, no hoops to jump through. Just a great .99 book or two. Or three or four. AND, if the person who wins the $100 Amazon Gift Card has purchased all 4 books, an additional $25 Amazon Gift Card will be awarded to the winner! On top of that, 2 random commenter’s picked from 2 of our participating blogs will receive $5 gift Amazon gift cards . So, be sure to leave a comment and let us know what you think of the promo, the books, or the authors. 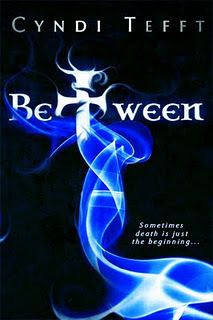 Winners will be chosen randomly, one entry per person, per book. It just figures that the love of Lindsey Water's life isn't alive at all, but the grim reaper, complete with a dimpled smile, and Scottish accent. 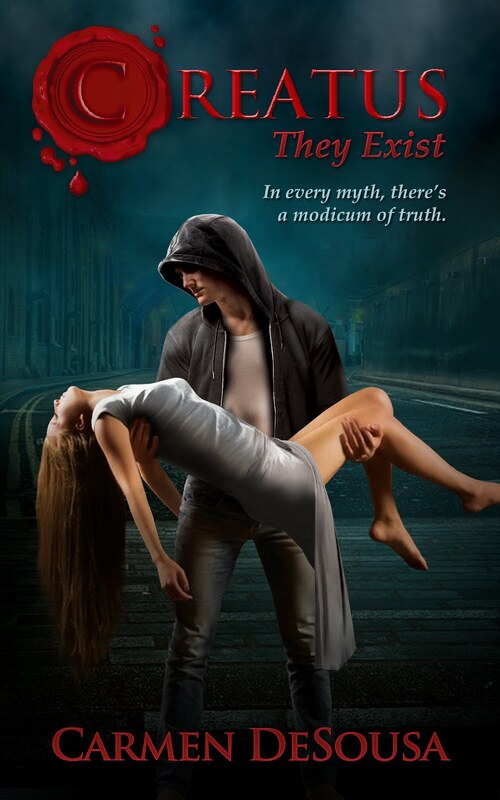 After transporting souls to heaven for the last 300 years, Aiden MacRae has all but given up on finding the one whose love will redeem him and allow him entry through the pearly gates. Torn between her growing attraction to Aiden and heaven's siren song, Lindsey must learn the hard way whether love really can transcend all boundaries. When darkness falls, whose side will you be on? For the past six years, Zoë has been anything but “normal.” Struggling to accept her immortality and thrown into a war that’s been waging in the shadows for over a thousand years, Zoë must now become who she was meant to be, joining the other Chosen to save what’s left of humanity. When the endless night falls over the Earth, will she be able to save the one man who reminds her of what it is to be human, or will it be too late? Until Dawn: Last Light is a story of death and despair, love and longing, hope and hopelessness, and the ability to survive and keep going even when it seems impossible – when you want nothing more than to give up. The Kayson Cycle introduces the Kayson Brothers, a pair of faith healers who once wowed crowds in a traveling show but went their separate ways after a night in which a healing took a dark turn. Jeffrey Kayson disappeared into the wilderness and William Kayson, wracked by guilt, moved to the failing mining town of Calico Hills to build a nice, quiet life – one that has lasted for over ten years. His quiet, predictable life crumbles when a mysterious stranger walks into his tavern bearing a proposal to find his long-lost brother and do the one thing that William has sworn to never do again - have his brother heal a woman. William soon learns that he can’t escape his family – or his destiny. Includes an exclusive sample chapter of The Corridors of the Dead. Please note that this is a Kindle Single, and around 6,000 words in length. A miracle drug, Nevermore, spreads like wildfire throughout the world allowing people to eat what they want, and still lose weight. It is everything the human population has ever dreamed of and Mara is no different. Only a simple twist of fate stops her from taking Nevermore. As the weeks roll by, it becomes apparent that Nevermore is not the miracle it claimed. A true to life nightmare, the drug steals the very essence that makes up humanity and unleashes a new and deadly species on the world that is bent on filling its belly. Locked down within their small farm home, Mara and her husband Sebastian struggle against increasingly bad odds, fighting off marauders and monsters alike. But Sebastian carries a dark secret, one that more than threatens to tear them apart, it threatens to destroy them both and the love they have for each other. Now Mara must make the ultimate choice. 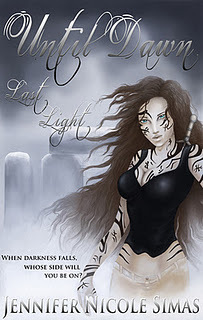 Will she live for love, or will she live to survive? 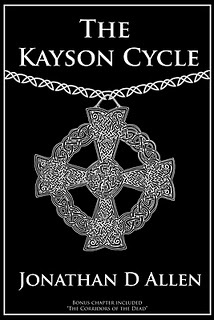 The Kayson Cycle is a good read for a great cause! I recommend it! I think it is great that you are helping out fellow authors. This looks great Carmen, what a fantastic job you did with the post (you worried for nothing!) Thank you so much for helping out, it means the world to me and the other three authors! Thanks, Shannon. The links to the pics didn't work the way I wanted. You have to click on the link at the bottom, not the picture. I'm still learning all this techno stuff. LOL!